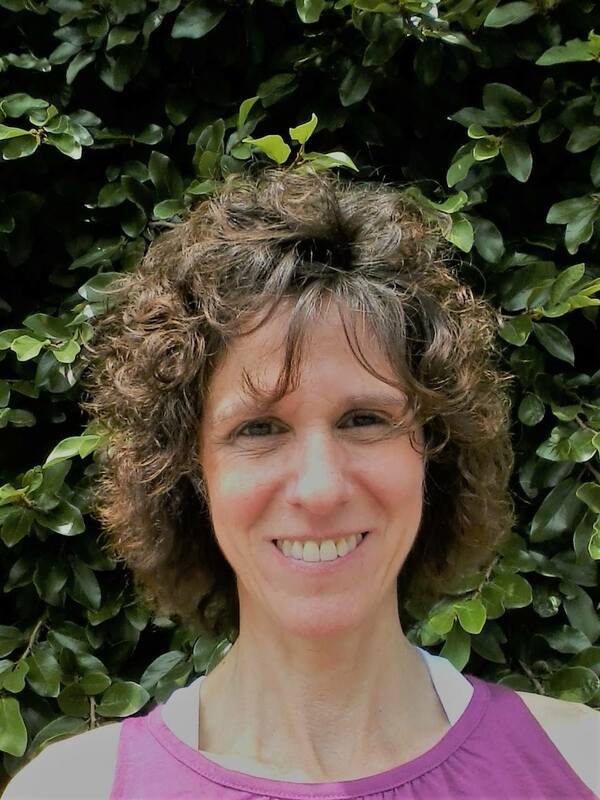 Maria LaRue teaches our Yin yoga, Guided Meditation and Gentle Vinyasa Flow classes. All props provided. 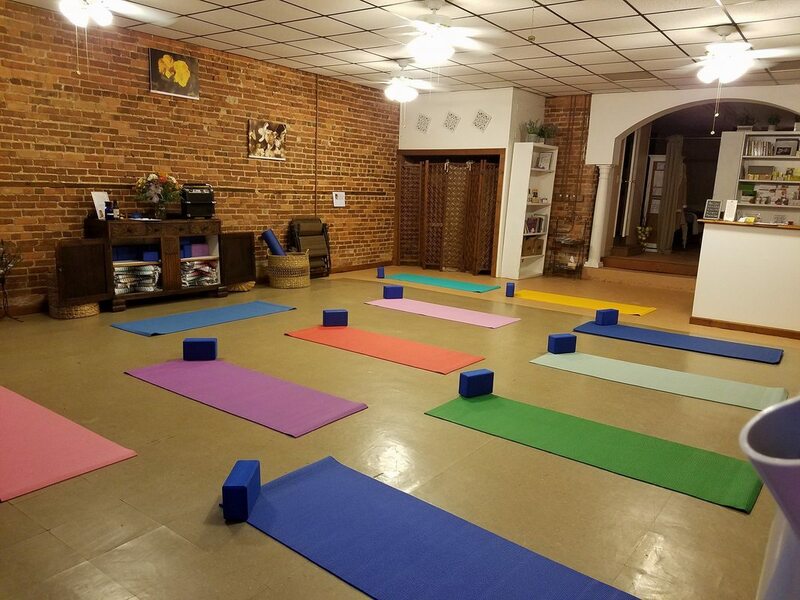 Tuesdays at 5:45 pm - one hour - $10 or $90 for a 10 class pass. 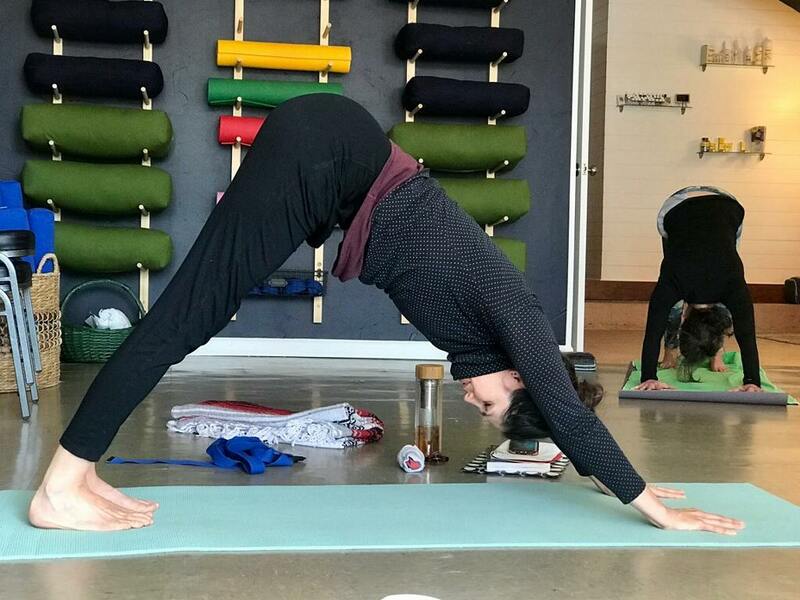 In Yin we mindfully hold poses to gain a better sense of our body and what we are feeling. Yin assists in melting away tension so we can move with greater ease and grace. 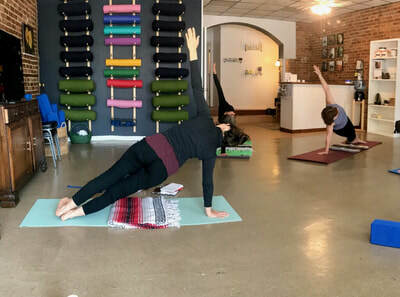 Yin yoga safely regains and maintains our healthy ranges of motion by releasing the contraction in our fascia. Additionally, it helps us release deep tension, move energy better throughout our body, soothes nerves and assists us in slowing down and ultimately allowing us to feel more balanced. 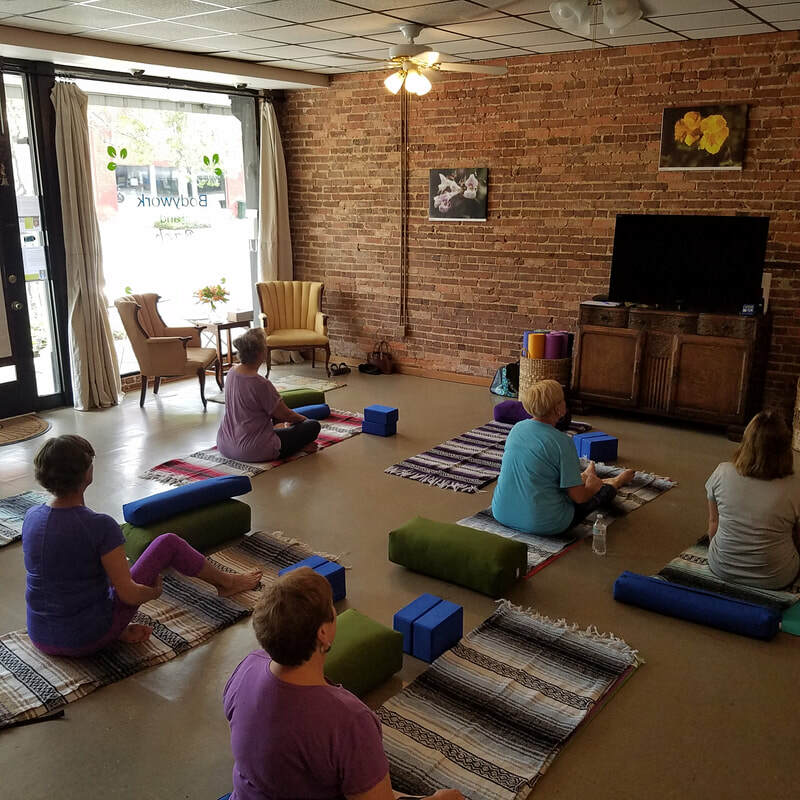 Guided Meditation offers a peaceful, safe place to gather with others and just be still. Maria offers a brief guided meditation and then time for the mind to be calm and maybe silent. 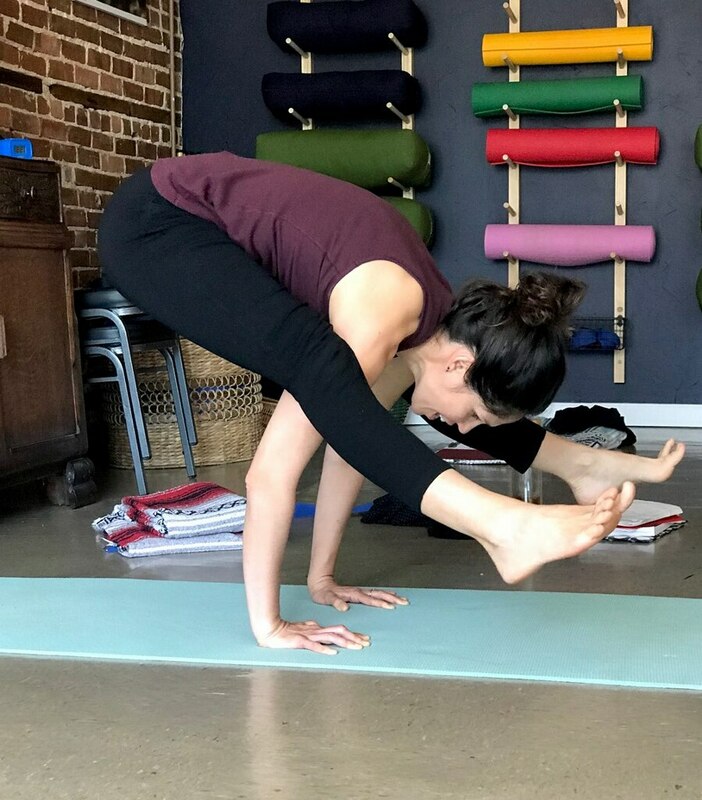 In our Gentle Vinyasa Flow class we practice moving form one pose/posture to another while giving attention to our alignment both in the physical sense as well as in our intentions. This requires self compassion and mindfulness. Plainly said, it is an opportunity to move your body in a place that supports you on every level. Leah Wrobel offers Yoga workshops and private lessons. She teaches ​Vijñāna yoga at our studio. An excerpt from the Vijñāna Yoga Practice Manual written by Orit Sen-Gupta. 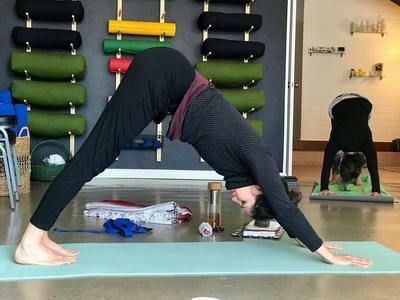 ​​Upcoming Vijñāna yoga workshops for 2019. Mark your calendars for the second Saturday of January , February, March, April and May. Leah will be leading us in an in-depth exploration of the history, philosophy and practice of yoga. It is our hope to build a strong, involved and dedicated yoga community. Stay tuned for more details. See the bottom of our home page for the details!